The Scottish Government will today (6 May) make its case for introducing a minimum unit price for alcohol to the European Court of Justice. Lawmakers passed a bill proposing a minimum alcohol price of 50p a unit in May 2012 as part of a wider effort to curb excessive drinking. In her role as Scottish health secretary, Nicola Sturgeon, now leader of the SNP, called the parliamentary approval a “landmark moment in Scotland’s fight against alcohol misuse”. However, the bill faced backlash from the Scotch Whisky Association (SWA) and other trade member who claimed it contravenes EU trading laws. The SWA’s legal plight to block the policy was rejected by Lord Doherty at the Court of Session in Edinburgh in 2013. The case was subsequently referred to the EU court following an appeal. 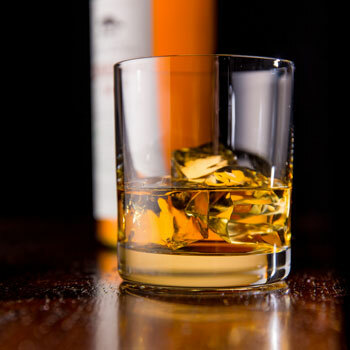 According to the SWA, policy would be “ineffective” at tackling alcohol misuse in Scotland, rather penalising responsible drinkers and the drinks industry itself. The court is set to make a preliminary ruling on the policy at a hearing in Luxembourg, with a number of EU member states set to argue in its favour. The case will be referred back to Scotland’s Court of Session for a final ruling. UK Government scrapped plans for its own minimum pricing policy in July 2013 over concerns it would hit responsible drinkers.